Pixels Images, Lady holding smartphone. Web. https://www.pexels.com/photo/person-holding-a-smartphone-892757/. I was surprised to find what I knew about “Mental Models” before diving into our first reading assignments was only a glimpse of what a Mental Model can provide for a User Experience designer. Comparing my mom’s mental model before and after purchasing her first smartphone helped me understand mental models better. A mental model is a belief of what your users thinks or knows. 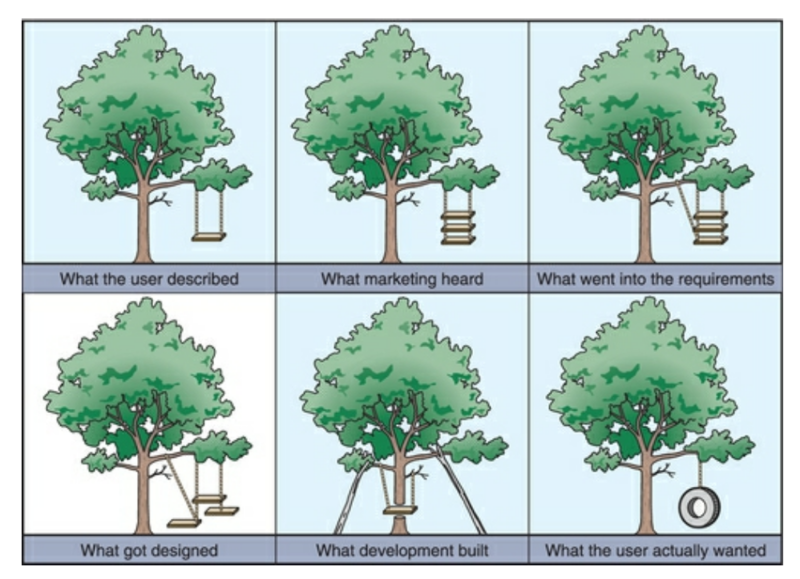 What a user believes they know about a user interface of a website or application strongly impacts how they use it. Mental models that derail from the objective are common, especially with interfaces that try something new (Nielsen, 2010 Par. 1-4). Product Life Cycle illustration. Image based on cartoon #5 at www.usability.uk.com/. 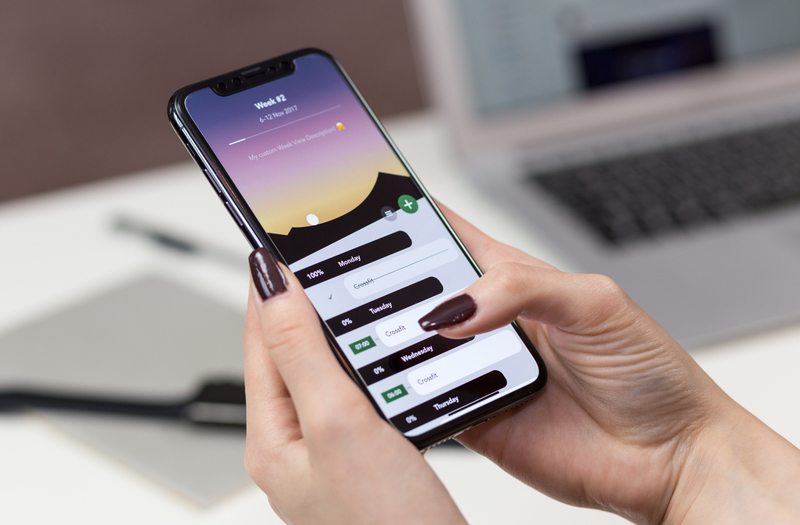 A great example of a Mental Model is a user using a smartphone for the first time in their life. The decisions they make to interact with the smartphone are based on beliefs of what the users thinks or knows. Have they seen other people use a smartphone before? What is their current occupation? Do they have a background in technology or engineering? My mom started using a smartphone for the first time in her life this year. 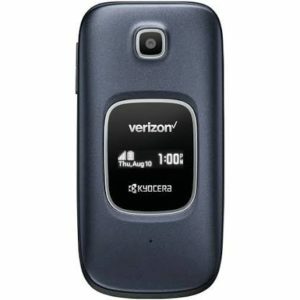 Previously, she owned a Kyocera Cadence LTE flip phone. She was very content with the experience she received with her flip phone, however was unable to accomplish tasks that required internet access. Image of my mom’s old phone. PC Mag. https://www.google.com/search?q=kyocera%20cadence%20lte%20flip%20phone Web. 24 January 2019. In Jakob Nielson’s article we learned that engineers have a ‘deep’ mental model of how TVs work that allows them to work out how to fix them (Nielsen, 2010, Par 4-12). In contrast, my mom does not have a background in engineering or cellular technology. Given this fact her mental model is very different than a user that has never used a smartphone, but does have a background in cellular technology. Although, this combination is extremely unlikely it is possible. Every user’s mental model is different per experience. By using User-Centered Design we can understand my mom’s experience with her new iPhone 8. By employing techniques, processes, and methods throughout the product life cycle we can accomplish this (Kathy, 2015, Page 7). With practice and experience comes skills and knowledge. The more my mom became familiar with her new smartphone the more she understood how to use it. During this time, her mental model was shifting closer to a user’s mental model that are more familiar with cellular technology. Although, she frequently runs into issues to complete hard tasks on her iPhone 8 she has been learning from her mistakes. Everyday her smartphone mental model experience strengthens. The speed at which her mental model evolves is up to her beliefs and what she knows. Before I know it my mom’s mental model will evolve closer to an everyday smartphone user. This diagram from Interactive Design’s Metal Model article shows how two users with different backgrounds communicate to a system. Nielsen, Jakob. Mental Models. Nielsen Norman Group. Web. 23 Jan. 2019. https://www.nngroup.com/articles/mental-models/. PC Mag. https://www.google.com/search?q=kyocera%20cadence%20lte%20flip%20phone Web. 24 January 2019. Interactive Design. https://www.interaction-design.org/literature/book/the-glossary-of-human-computer-interaction/mental-models. Web. 22 January 2019.